Low Stock Alert: Only 636 left ! 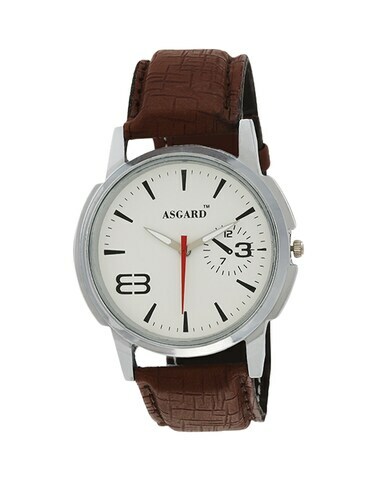 ASGARD Presents a Perfect Analog Watch for Casual and Formal Occasions, this ASGARD Analog Watch is a Must-Have for those who have a flair for fashion.The leather strap with a classy look to the watch and also makes the watch a comfortable wear. Have you noticed how timepieces have evolved with time? At LimeRoad, you can really have the time of your life by looking at them from Asgard and get them in brown colours. 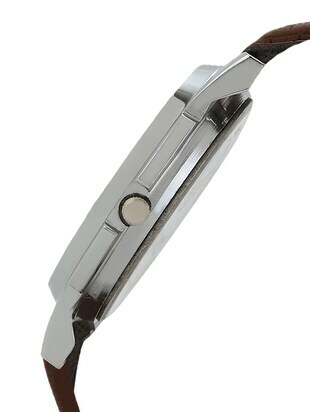 You think watches have limited materials? Well, it’s time you think again!! 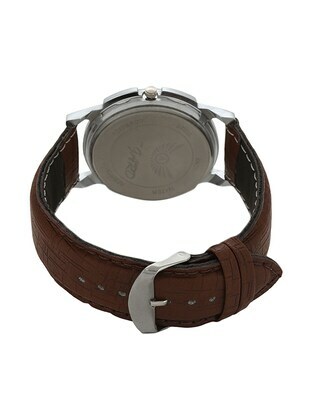 LimeRoad has watches in leatherette materials which you can show off to your friends for various occasions. Manage your time well with this endearing collection of watches priced at ₹325 .